Your product or service isn’t just vegan or organic. It’s a statement about what you stand for. It’s a commitment to a vision of a kinder and healthier planet. You aren’t just about profits (though we know it’s important). You’re a small business or community organization looking to raise your profile and get your product or service into the hands of the people who need and want it most. Having meaningful conversations and interactions with your ideal customer or potential stakeholder is priceless. NOTE: Due to additional venue fees associated with food + drink sales, all vendors selling consumable products on site must pay an additional $35 dollar fee. 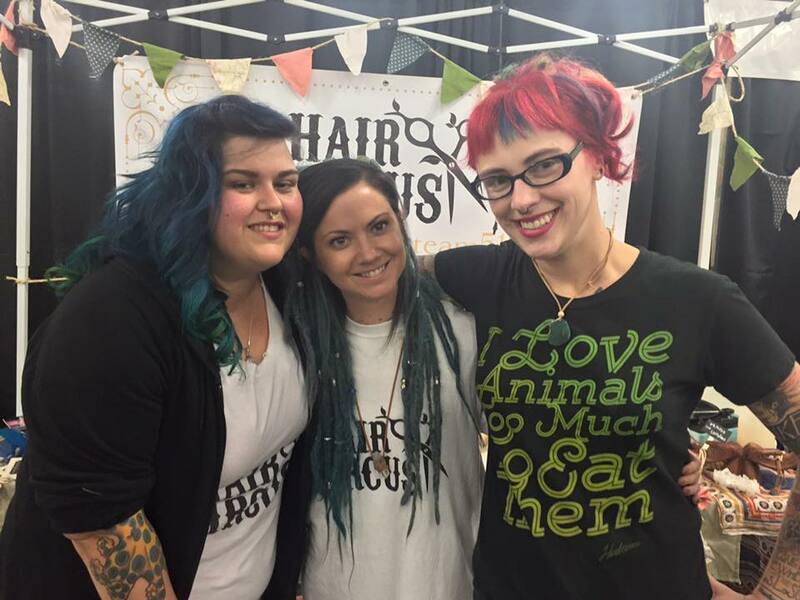 VegFest London is the place to build meaningful relationships with the community. Crafting events that bring together a community of vegans, the veg-curious and plant based crowd is our specialty. 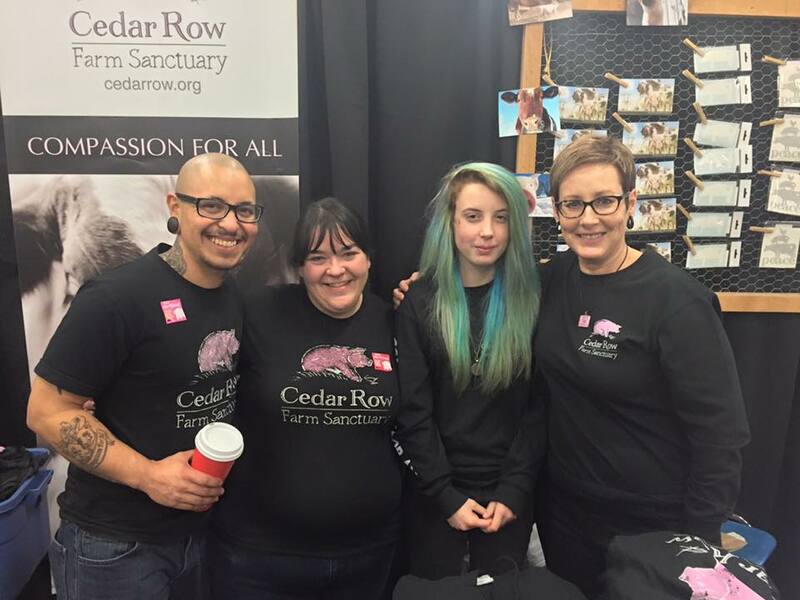 At the first ever VegFest, we brought together 3,000 people under one roof, and we have now see over 6,500 attendees for 3+ years. Vendors were listed as the #1 reason people attended the festival in our attendee survey. 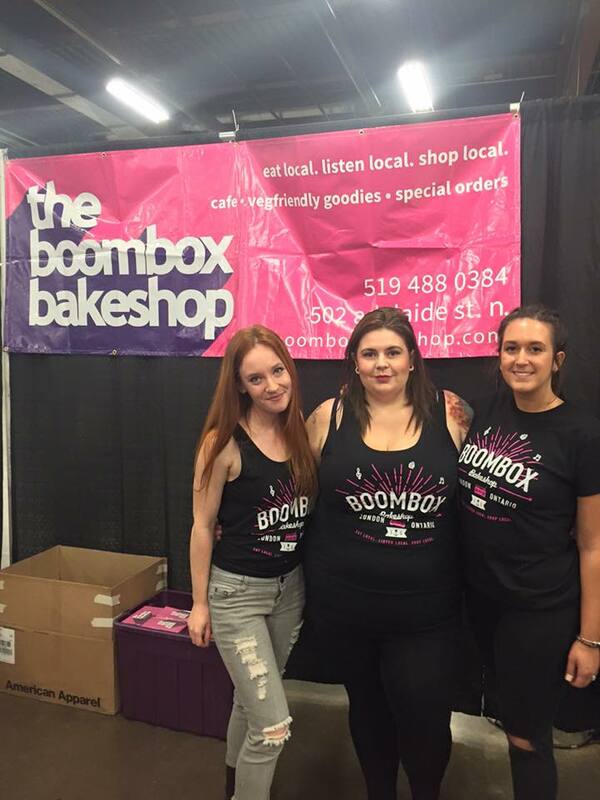 We know vendors are the foundation for the festival, which is why we work so hard to bring the community to you. Bottom line: We bring together the veg-curious, vegan and plant-based community - so you can focus on sharing your products, services and opportunities as an organization.